We are raised with the notions and sayings of a city generally referred to as the city of lights. The city where white light sparkles, where sun shines and where our noble hero Quaid e Azam is lying has now become the city where people bleed, where gunshots are heard and the city that always mourns its martyrs. Yes! Its Karachi, the city of our hero, our creator and our leader. This city has been shedding blood for years probably because some believe that no work can be done or progress achieved without the loss of lives. These utopian heroes are adamant to dig a mountain out of a mole hill but sadly they forget that in their dug mountain,moles are falling rapidly. The only reason for this chaos in digging mines and mountains is a lack of competence and performance. It is an irrefutable fact that in the 21st century, we do not believe in miracles and are always in a hurry to solve or rather exploit our own shortcomings. Looking at the years passed since Pakistan was created, I cannot find even one single man worthy enough to lead the trembling boat of Pakistan safely towards the harbour. Then, I think why wait for a superhero or vigilante to save us? 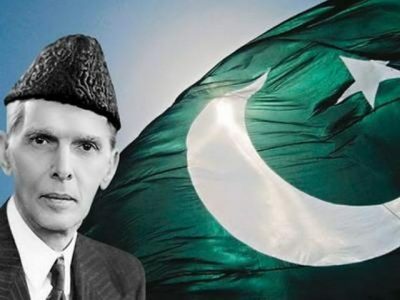 Why not we, the ordinary beings, work diligently, effectively and truthfully to save Pakistan as was once done by Quaid e Azam and Fatima Jinnah; the choice is truly ours. P.S. It is the personal opinion of the author. Kindly do not take it as an offensive commentary against a city or an institute. The author is not responsible for replying to your interpretations of this article. 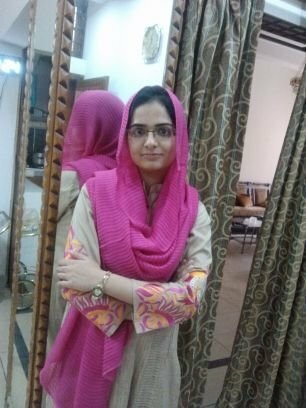 Hira is a freelance Writer and Poet from Rawalpindi, Pakistan.